Introduce youself to us so we can get to know more about you. Introduce your shuffle team/crew here. Share experiences and exhange thoughts with other crews. Post about upcoming shuffle competitions. Share past experiences in a shuffle competition here. 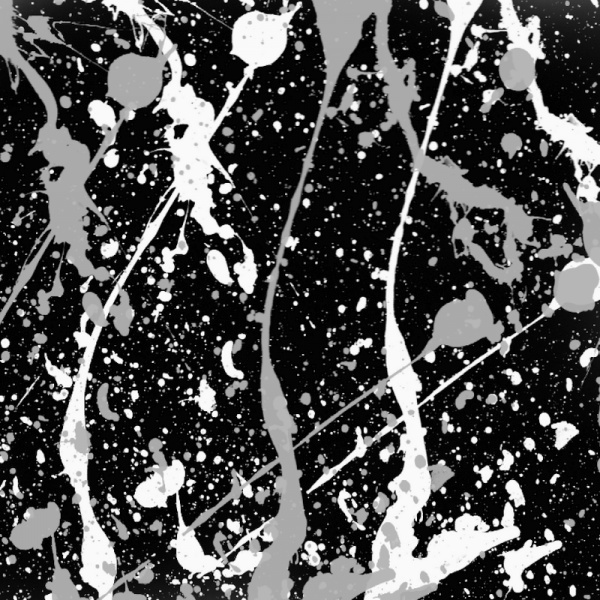 Post about upcoming shows and performances.Whether it has past or coming soon. Notify us of when and where. Talk about other dances such as C-Walk,Popping,Breaking,Locking,Hip hop and lots more. The highly anitcipated day of all shufflers around the world! Post up pics of your phatz or if you don't have one,you can order here. Discussion on what brand of hoodies you wear e.g Bass Agents,P.H.D,Hard Kandy,M.O.S and many more. 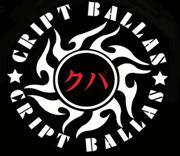 Ordering of Cript Ballas Merchandise such as reflective wristbands and suspenders are available here.